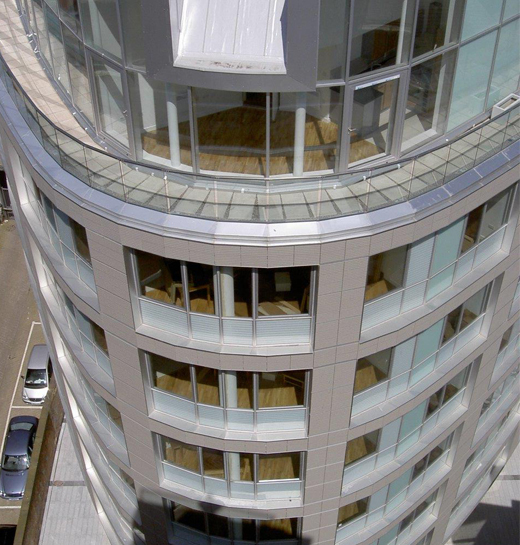 GDC’s breadth of expertise has delivered complex mixed use sites featuring landmark buildings and multi-storey towers. 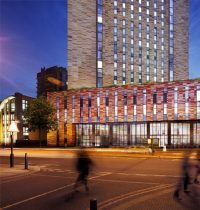 Broadcasting Tower in Leeds has beaten strong competition from some of the world’s most famous architectural schemes, including the Berj Khalifa in Dubai, to pick-up the prestigious title of Best Tall Building in the World from the Council on Tall Buildings and Urban Habitat (CTBUH) – a global panel of architects and engineers in Chicago. 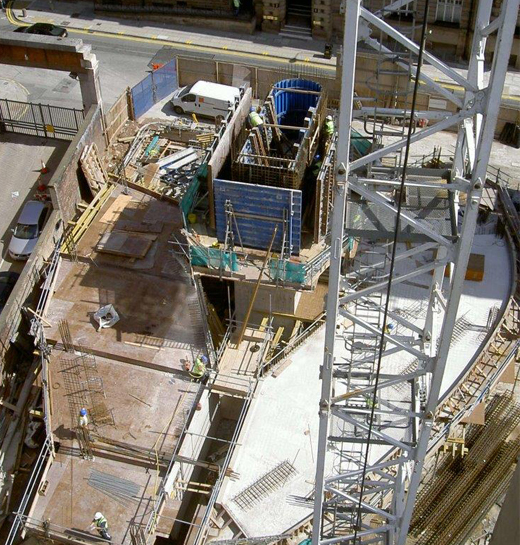 One current project is the 32 storey tower, comprising student accommodation, swimming pool and leisure centre at 30-60 South Lambeth Road in central London. 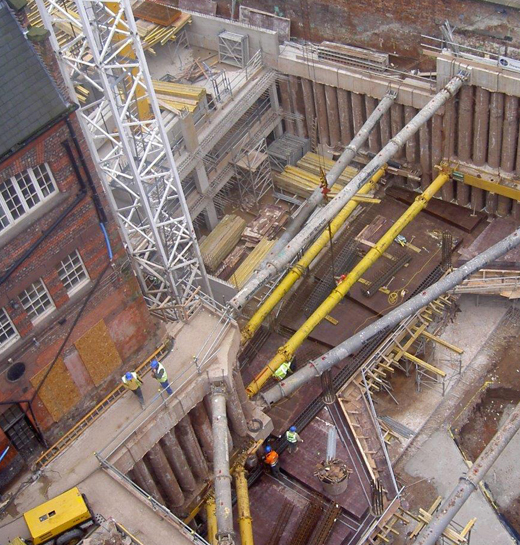 GDC’s ability and problem solving expertise goes even deeper – at Eden Square, Liverpool, it completed a substantial engineering feat, creating a four level underground car park at the site involving the excavation of the deepest hole ever required for a construction project in the city centre.